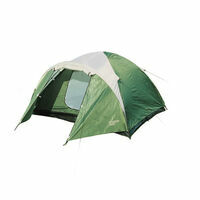 Make 4 payments of $55.50 over 8 weeks and get it now! 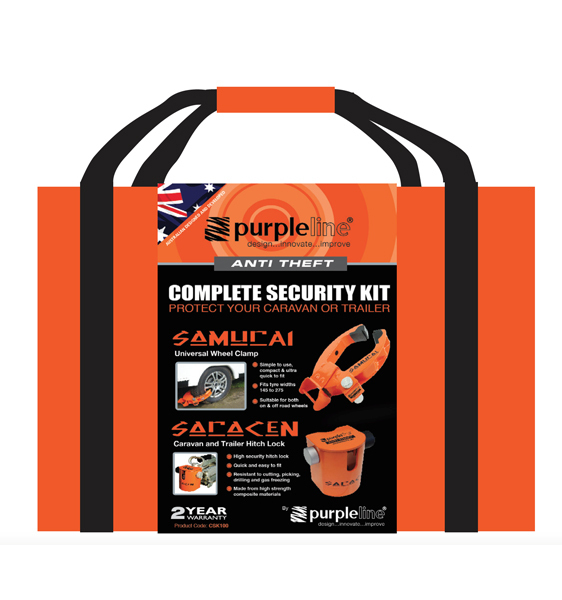 The new Complete Security Kit is an all-in-one combination of hitch lock and wheel clamp that makes life a whole lot harder for thieves, but a whole lot easier for honest caravan owners. 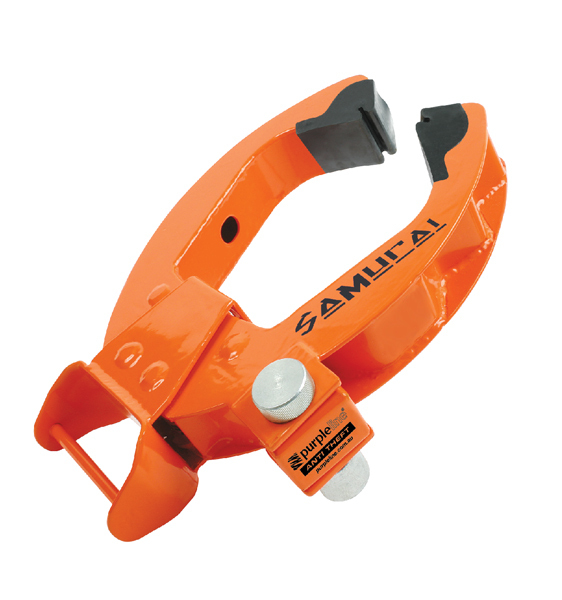 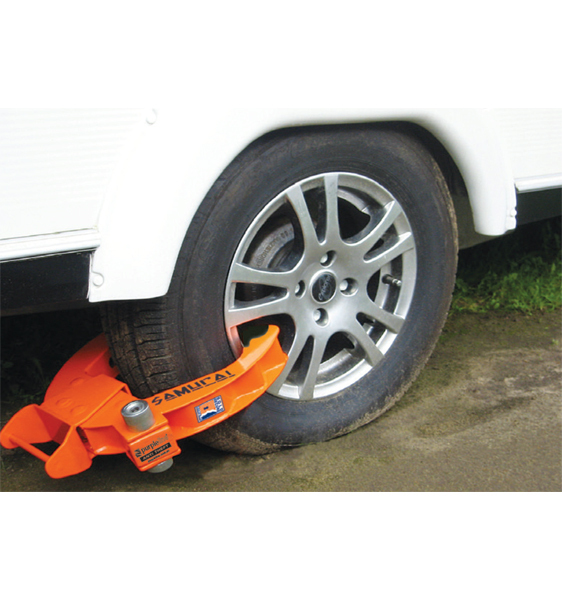 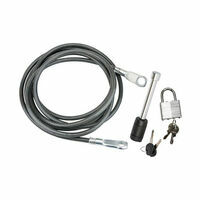 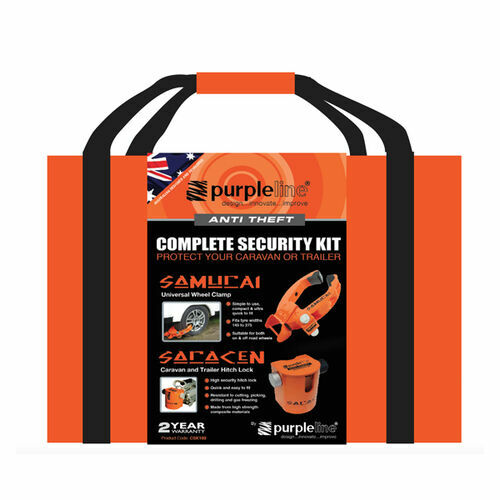 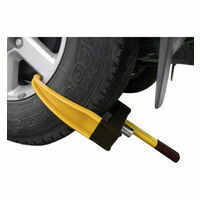 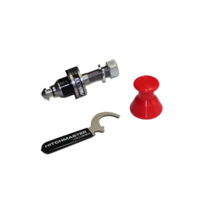 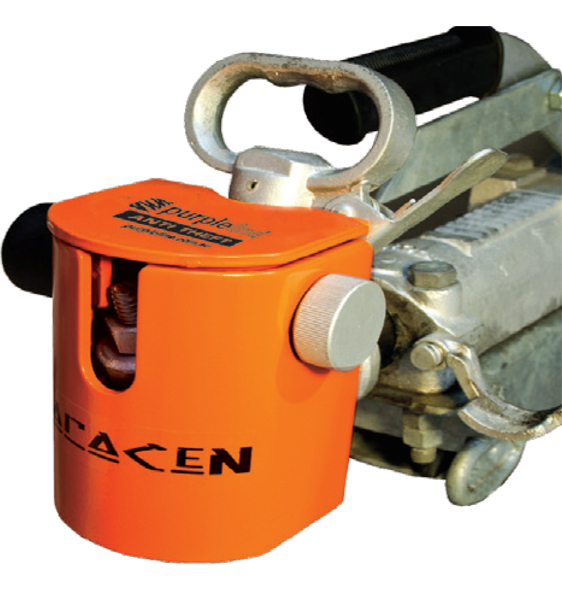 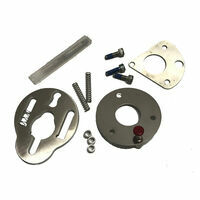 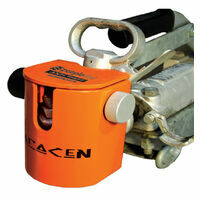 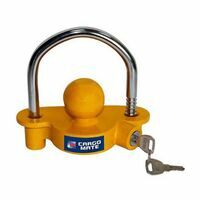 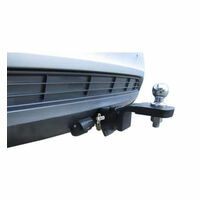 It combines the Samurai wheel clamp and Saracen hitch lock in one compact, easy-to-use kit. 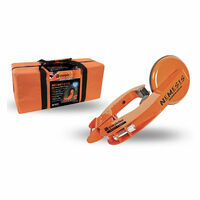 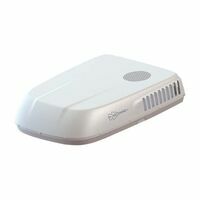 Keyed alike for convenience, they come in a slim carry bag that's easy to store when travelling. 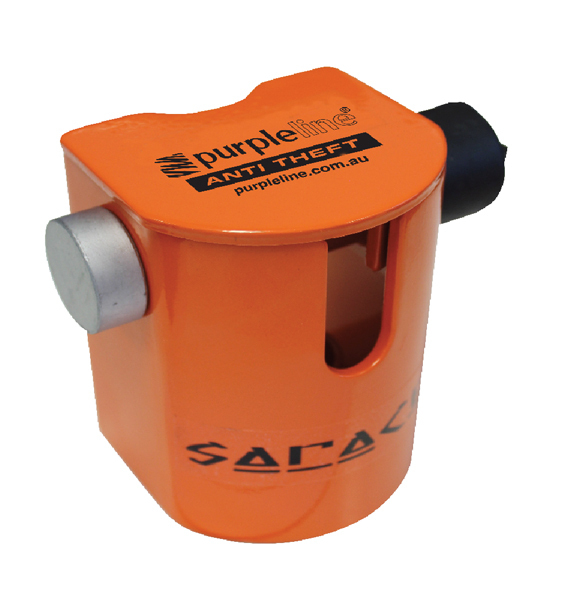 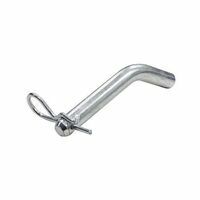 Both units have Purple Line's tough, 7-pin locking mechanism and rugged metal construction. 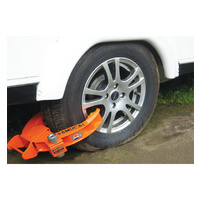 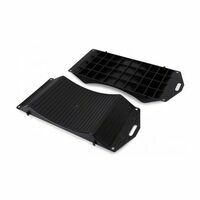 • Suitable for both on and off road wheels.